We here at Animal Architecture are some-what embarrassed that it’s taken us this long to post on the American Bird Conservancy. Formed in 1994, the American Bird Conservancy has been protecting native birds and their habitats throughout the Americas. Part of this ongoing effort has led them to write and issue the American Bird Conservancy Bird Friendly Design Guides. 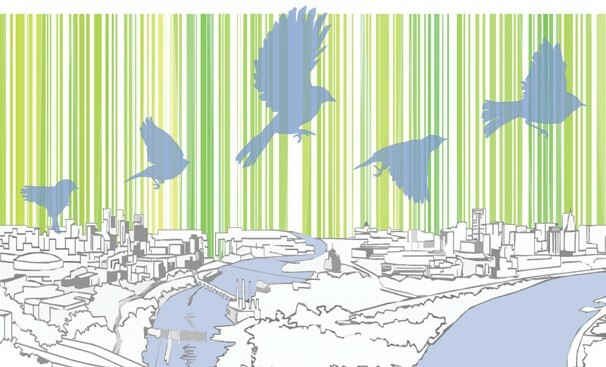 These guides act as a “best-practices” for architects, designers, developers and planners when constructing buildings to be bird-friendly or at least bird-safe. These standard guidelines have now been in print for several years have been adopted, edited and rewritten by several municipalities around the US and Canada. We’ve summarized the major points here but please take the time to read the details within each pdf. In general the biggest concern is bird collisions with glass facades. To eliminate these fatal events researchers and ornithologists have developed a series of design guidelines and case-studies that can be referred to when designing structures to be more sensitive to birds and bird movement. Additional design guides are linked here below. Please download and distribute. We applaud these guidelines but would like to encourage design leaders, ornithologists, animal behaviorists, urban planners and the general public to think more holistically about engaging non-human agents in the design of the built environment. While certainly designing in a manner that reduces animal deaths by signaling dangerous situations for non-human life is laudable we’d ask our design-leaders to go one step further. What would design guidelines encouraging bird-interaction look like? How can we re-write these codes to invite or activate greater avian participation, in our or designs. Additionally where are the advocates for the host of other urban animals that co-exist with us? 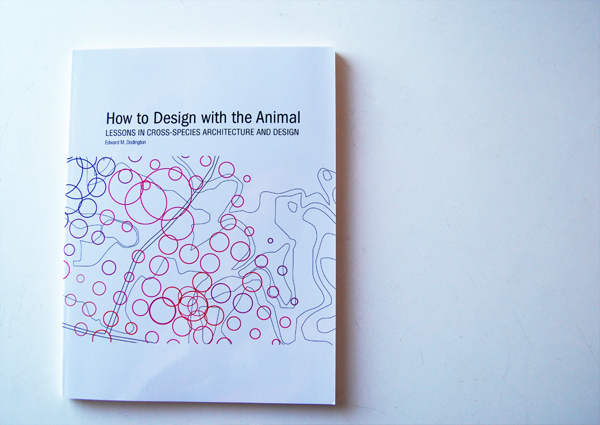 Where are the design guidelines for mammals, insects and aquatic life? Hopefully we will see more of this in the near future! Image courtesy of the Minnesota Audubon Society. The wikipedia page on the ABC can be found here.